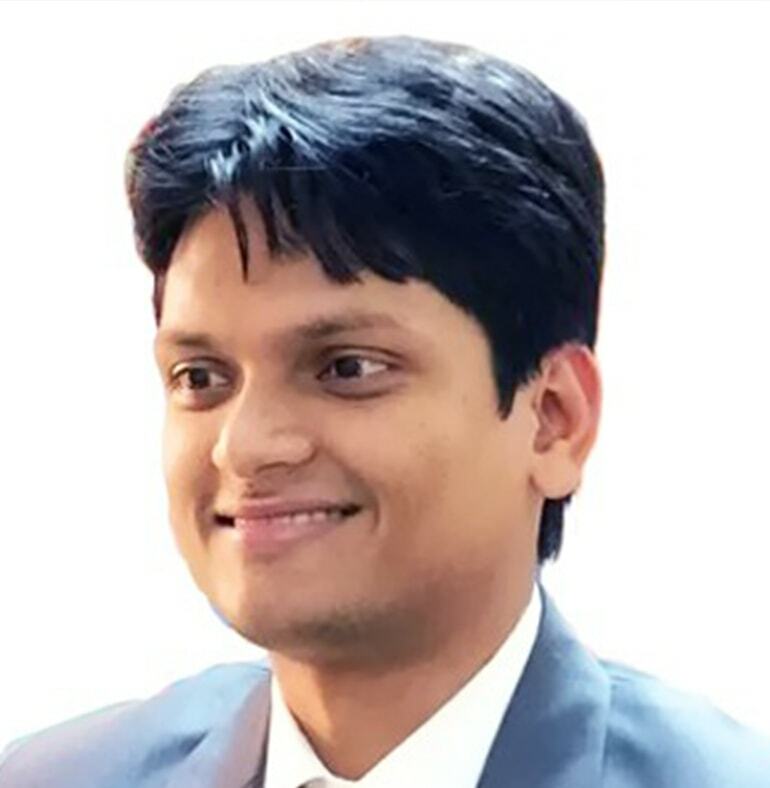 Saurabh Pratap Singh an Economics Graduate from Kirorimal College, Delhi University and Gold-Medalist from IIM Ranchi in PGDM. He has been authored few papers on Finance and Strategy, received several appreciations and recommendations from very renowned academicians and industry people. Between his college and IIM, he did a lot of voluntary social service in eastern part of the state for various underprivileged sections of society. After IIM, he got campus selection into RBI but kept on serving the society on his own. During this period, he realized that the best way to Change the society is to change the way we educate our children. Subsequently, he started (self-financed) Project-IMPACT to change the educational landscape of our country. Since 2015, the project is changing the mind-set of people and its revolutionizing the way we perceive school-education. The project has been appreciated by Hon’ble Governor, Uttar Pradesh, Deputy CM, UP and Union HRD Minister among others. State Govt. has also offered him to work as OSD to improve the quality of Secondary and Higher Education in the state.